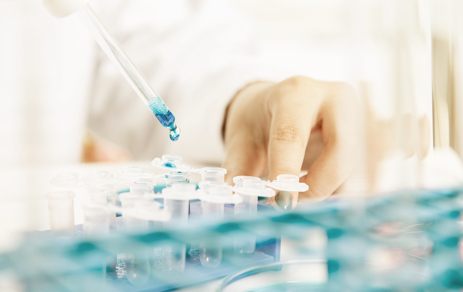 Our time tested approach combined with a knowledgeable team provides us with a competitive edge to find and shape life science companies around the world. Innovative strategy defines our core values and our commitment to our partners. 5AM’s portfolio of advanced life science technologies is diversified within the healthcare industry’s biopharmaceutical, drug delivery technology and research instrument sectors. Within each sector, 5AM evaluates innovative platform technologies, corporate spin-offs and products with shorter development cycles and invests across multiple therapeutic areas. 5AM is driven by the “old-fashioned” VC style of working closely with portfolio companies. Going beyond passive board roles, ours is unusually hands-on when starting companies, assuming short-term operating roles and proactively providing guidance throughout a portfolio company’s life. Our team's input to operating plans, strategy and management team development has a major impact on creating and realizing shareholder value. 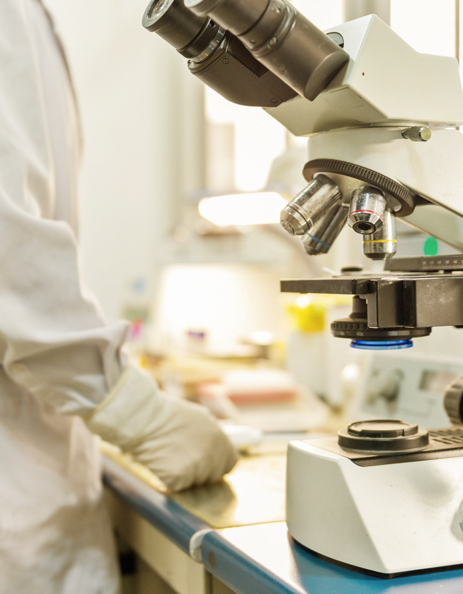 Our professionals have spent their careers in the life science industry, often working together over many years while helping to create shareholder value. Team members draw upon over a century of combined operational experience as CEOs and other leadership roles at life science companies. This positions us as an “entrepreneur-friendly” firm and validates our taking an active role when mentoring entrepreneurs. 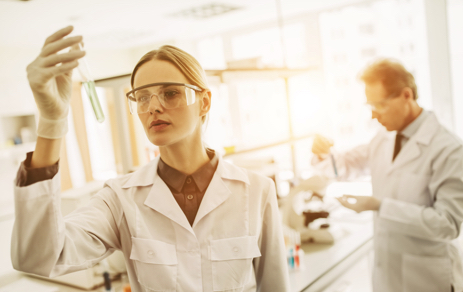 We possess a proven ability to identify the best scientists in leading-edge fields, work with well-established entrepreneurs, and co-invest with value-added venture capitalists and partners at major life science companies. Our investments are expected to generate attractive returns within three to five years driven by validated development-stage assets and by technologies with less regulated commercialization paths. We works to maximize equity returns by sourcing non-equity capital and by creating earlier exit opportunities. This may involve accessing capital from governmental agencies, building strategic alliances with large life science companies or acquiring later-stage products. We strive to maximize shareholder returns for all portfolio companies, unlike many venture capitalists that focus on their best investments. 5AM redefines business strategy, restructures management teams and accesses additional assets to enhance individual company performance and overall fund returns. Our low loss rates demonstrate our strategy’s inherent value and have had a very positive impact on overall returns. We essentially become an extension of your team. In addition to being an early investor, we are often directly involved in setting company strategy, management recruiting, business development and fundraising. With a hands-on approach, we provide guidance throughout the lifespan of a portfolio company. Our input and experience has tremendous impact to create value.